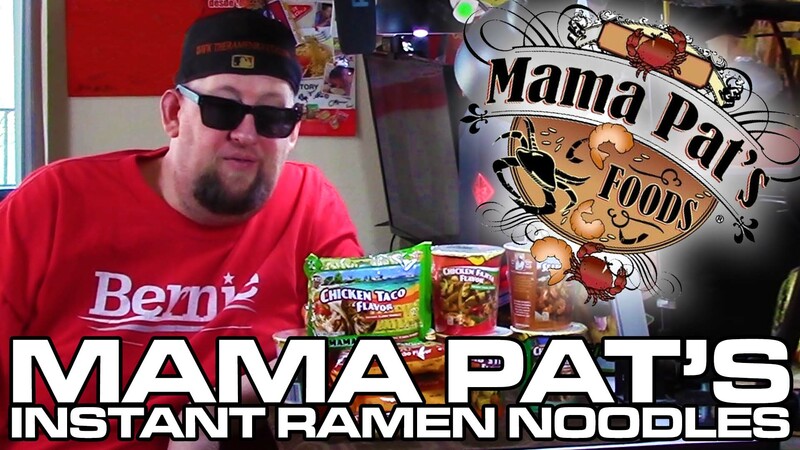 Mama Pat’s Instant Ramen Noodles From The USA! 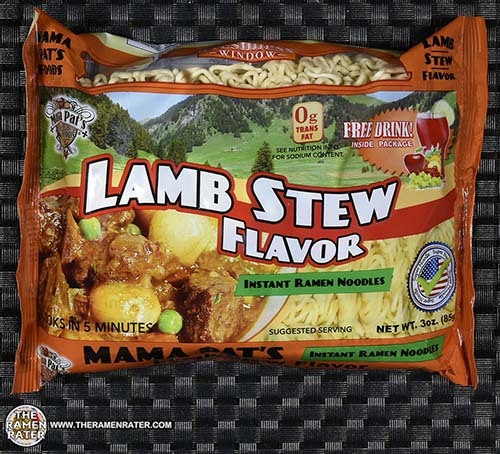 This entry was posted in * Unboxing Time With The Ramen Rater, Mama Pat's Foods, United States and tagged chef ron, chicken fajita, chicken taco, lamb stew, mama pat's, rainstant ramen noodles, seafood gumbo, united states, usa on February 24, 2019 by Hans "The Ramen Rater" Lienesch. This entry was posted in * Meet The Manufacturer, * Stars 3.1 - 4.0, Mama Pat's Foods, Other, United States and tagged 2410, 728028430943, chef ron, free drink, instant ramen noodles, lamb, lamb stew, mama pat's, meet the manufacturer, stew, united states, usa on April 11, 2017 by Hans "The Ramen Rater" Lienesch.